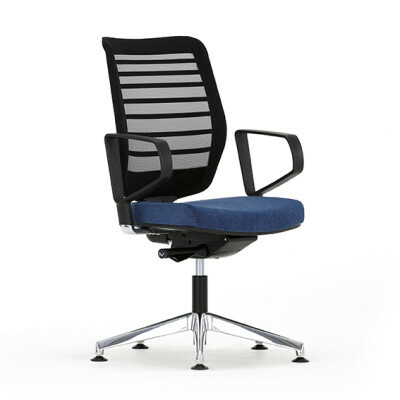 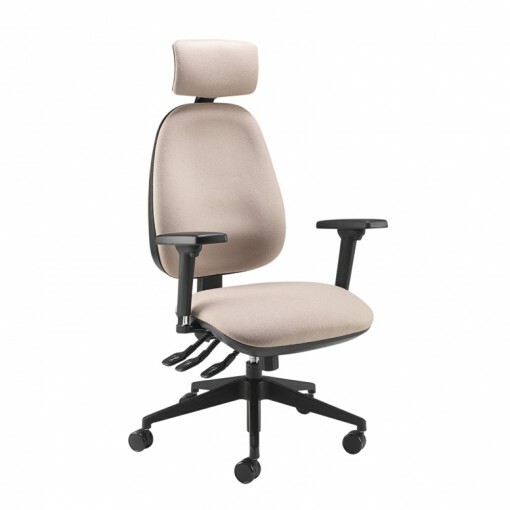 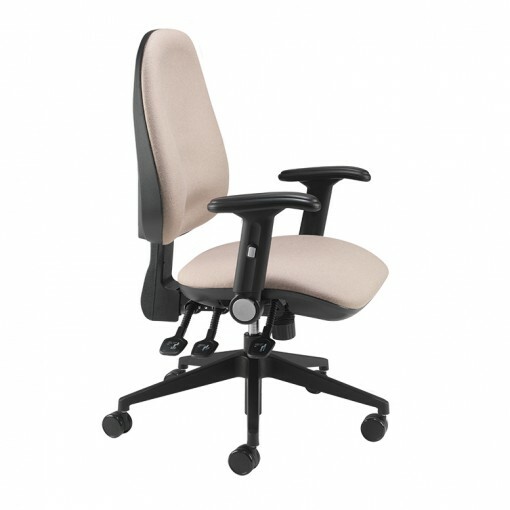 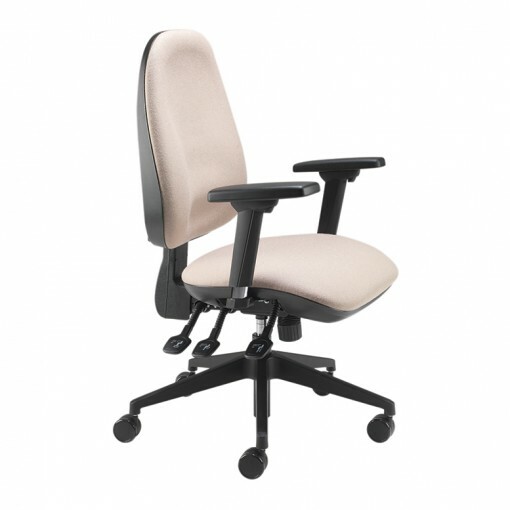 The Platinum Plus Round Task Chair provides a stylish pyramid base, two back shapes with an optional upholstered back and side tension mechanism. 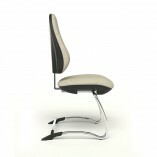 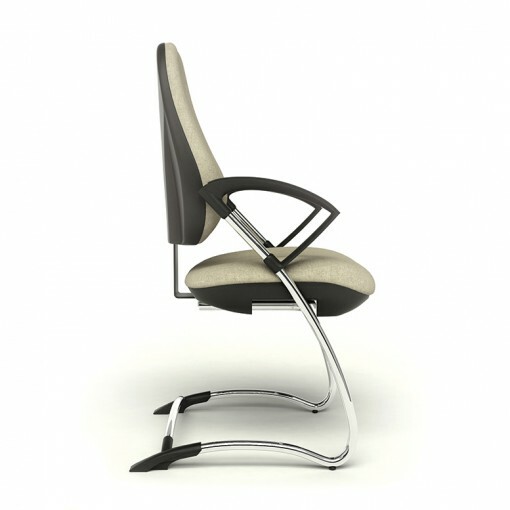 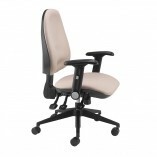 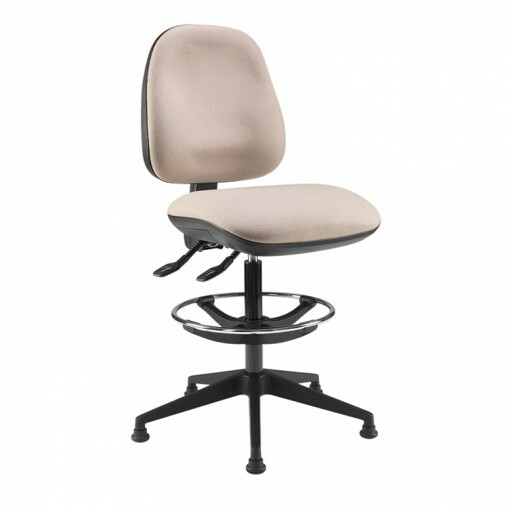 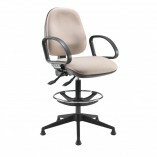 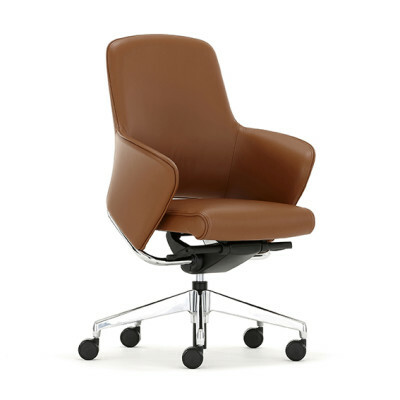 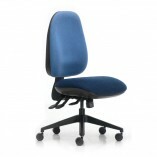 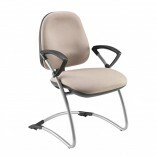 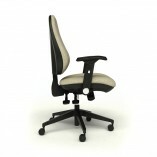 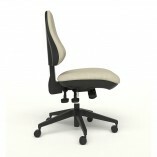 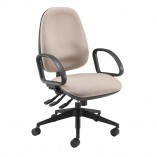 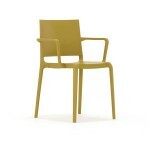 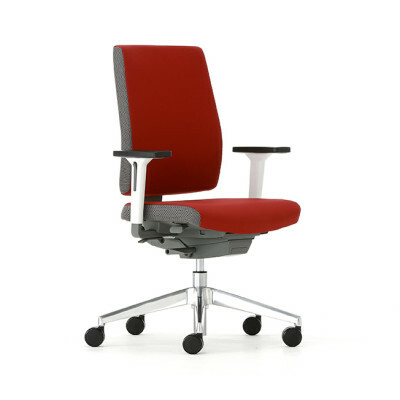 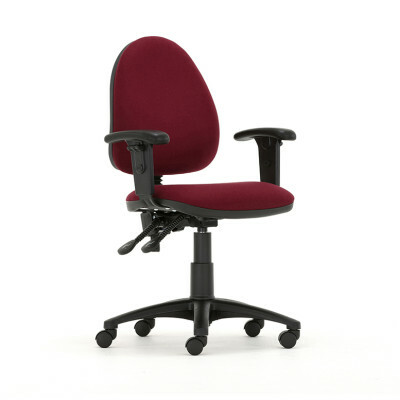 Its Reflex foam seat structure also offers extreme comfort and is incredibly durable. 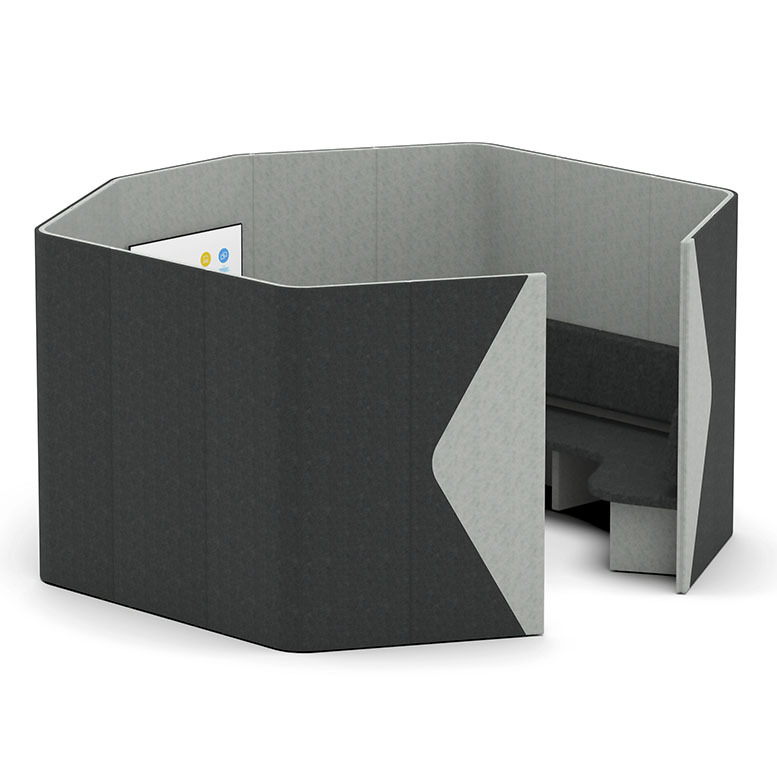 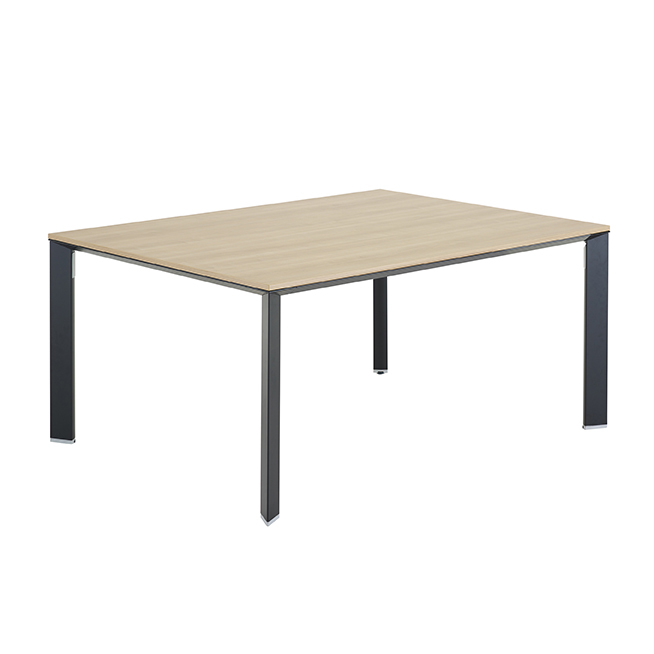 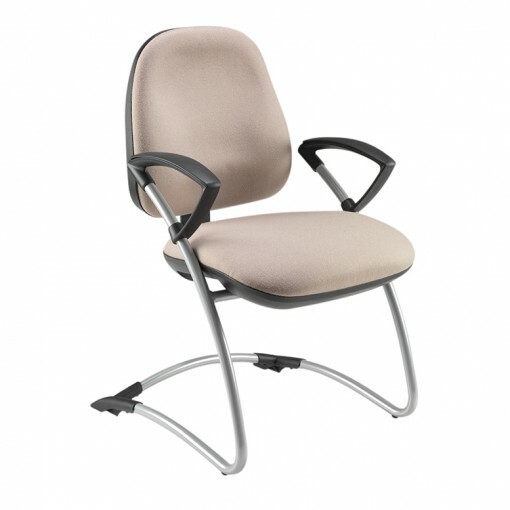 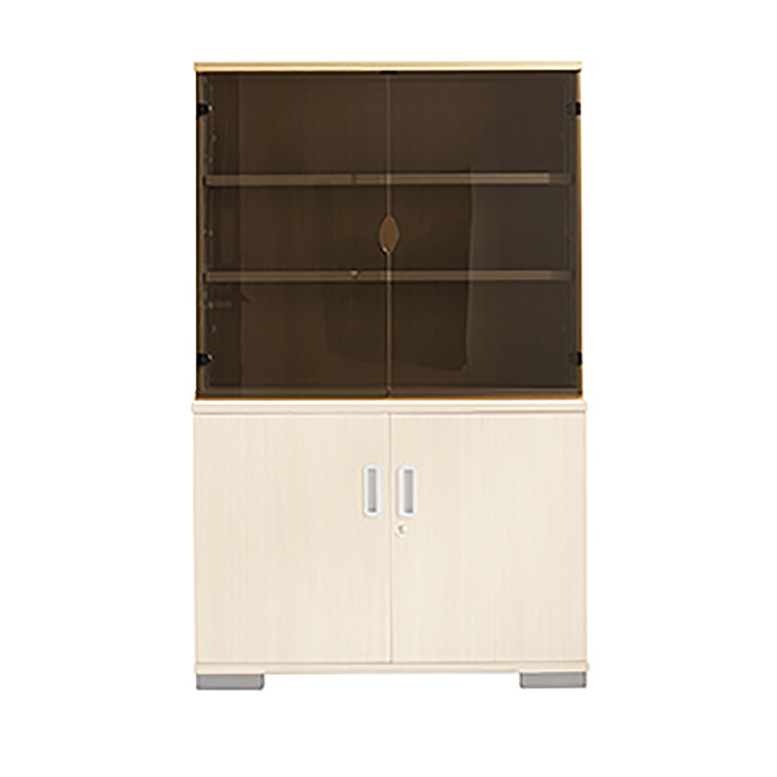 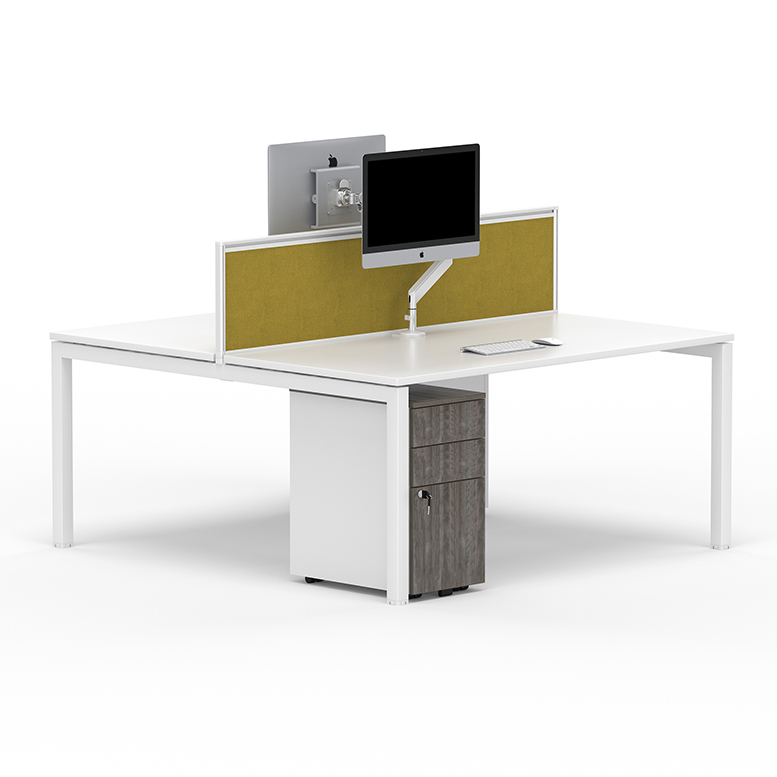 Ideal for a variety of offices, call and contact centres as well as libraries and other educational environments.